Business Continuity refers to a strategic business plan that could be implemented in the event of a future disaster. In other words, if a disaster were to take place today how would your business, employees, departments, and business partners continue to operate? 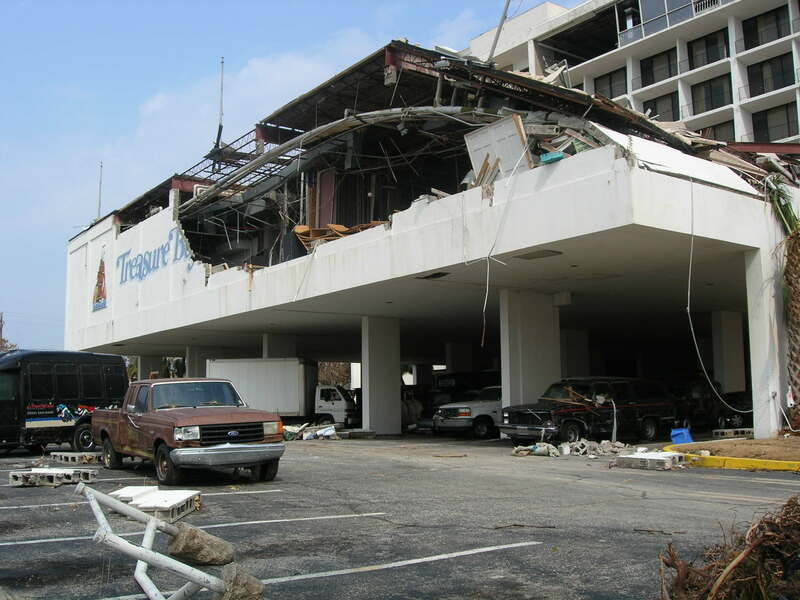 Be sure to take photographs of your commercial building, inside and out, as well as of your contents in advance of hurricane season, as well as after if any damages occur. Throughout the years, your business needs may change – you may grow, acquire new property buildings, own more inventory, have a new supplier – all of which are reasons to periodically review your insurance coverage. 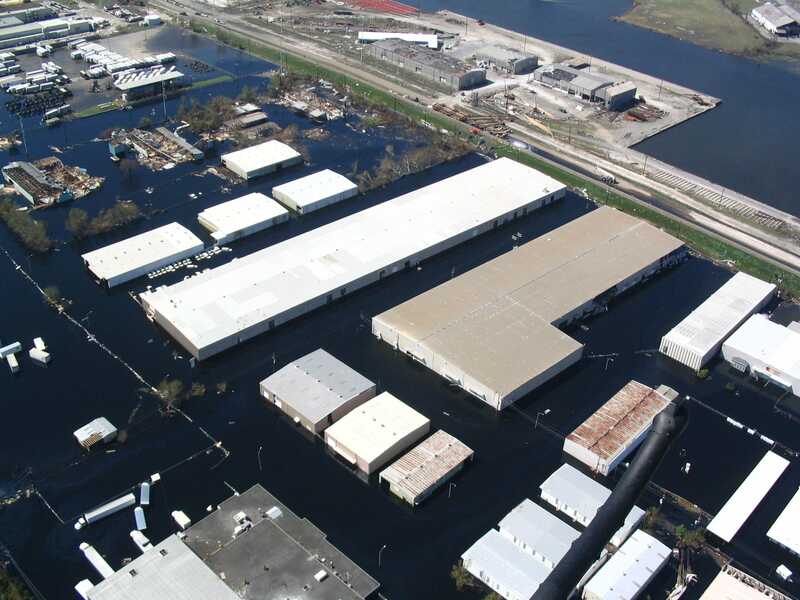 Not having adequate coverage in place at the time of a disaster can be dire for the recovery of your business in the aftermath of the storm. Your insurance coverage may offer premiumincentives for weather-proofing your facility (i.e. hurricane-proof windows, storm shutters, etc.). Ask your broker about your particular coverage. “A form of business income insurance covering an insured against loss of income and resulting from a disaster occurring at the facility of a major supplier or a major customer. It can also cover the Business Income loss incurred at a location where the insured is a satellite business, depending on the continuing operations of a nearby anchor business that is damaged by a covered loss. Example: Restaurant in a shopping center in which a big box store is destroyed reducing traffic to the Center. Conduct employee training or meeting and distribute your business’ written procedures and protocols prior to a hurricane. Be sure your personnel know what they are responsible for in advance. Practice your plan to find any gray areas that need explanation or further work. To view all of our Property Insurance Roundtable podcasts, click here.